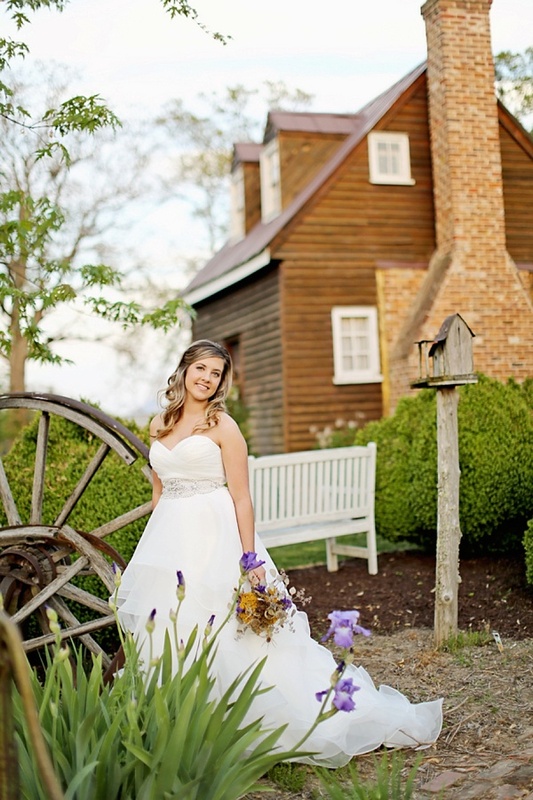 Tucked away in a small town called Yale about an hour west of Suffolk, Clay Hill Garden Events is the quintessential barn wedding venue for a lot of Hampton Roads couples, so it's no wonder that this rustic (or one of our favorite word nerd synonyms, bucolic... because it's just downright gorgeous!) 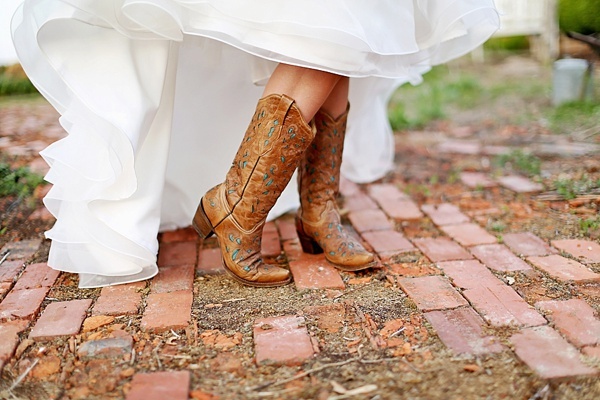 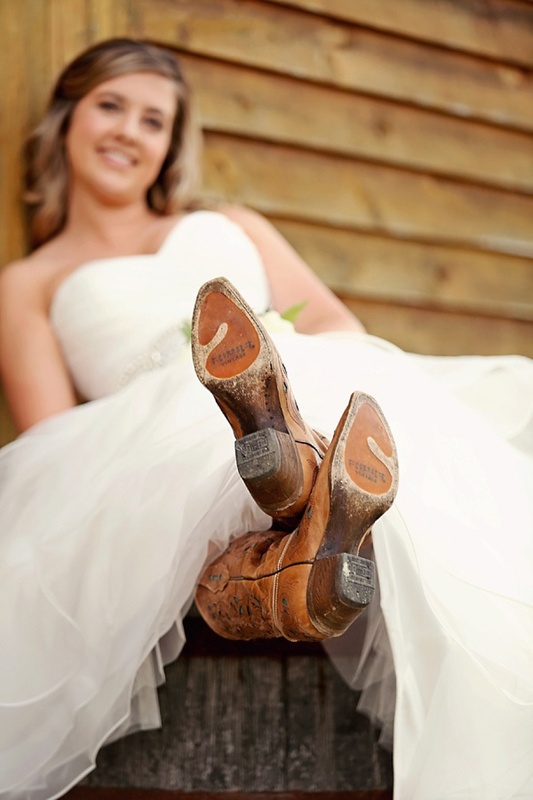 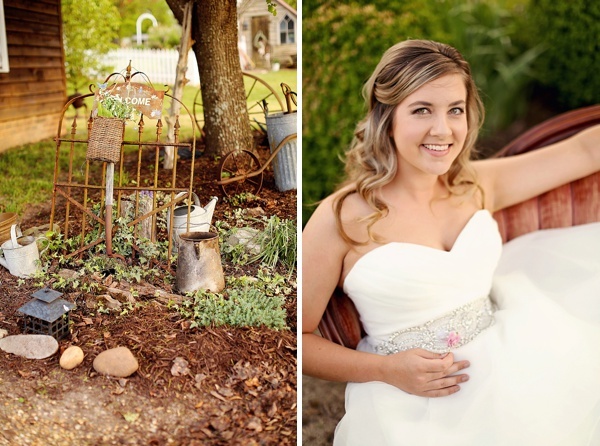 gem would be the backdrop for the most perfect bridal portraits for any country-lovin' bride! 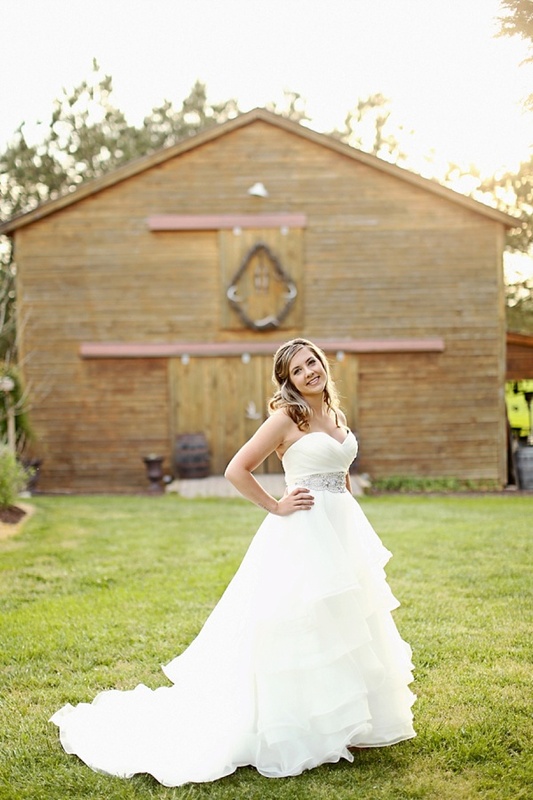 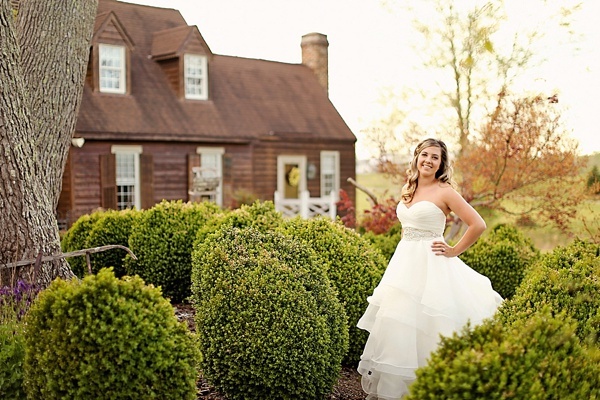 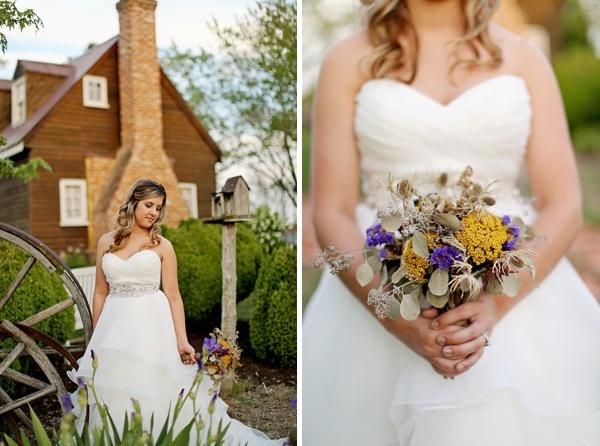 With a gorgeous ruffle-tiered Casablanca Bridal gown, loose, romantic curls by Taylor Marion Artistry, and cowgirl boots to set the tone of country elegance, Haley herself made the rustic wonderland complete in her bridal session with Timeless Memories By Kristen. 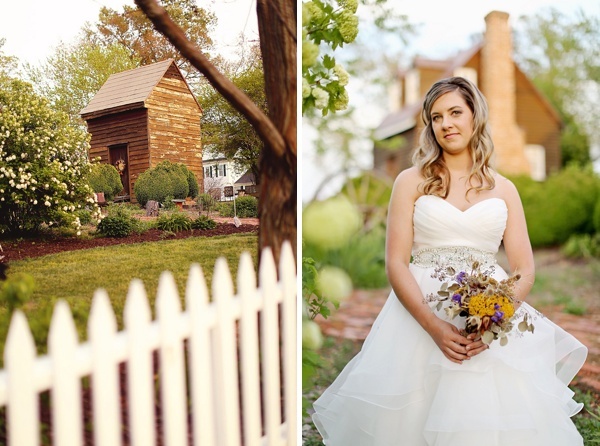 White picket fences, historical buildings moved on site, deer antlers in the decorating, and so much more, there's just so much to love here!